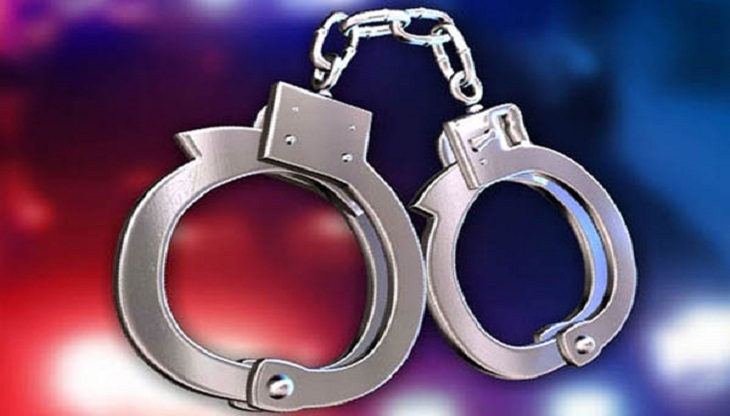 A mobile court of Rapid Action Battalion (RAB) on Monday midnight sentenced two years jail to a HSC passed person for impersonating physician for the last 10 years at Ashulia, on the outskirts of the capital. Executive Magistrate Sarwar Alam, who led the operation, said they jailed Molla Shamsuddin Ahmed, 48, for two years as he had been giving treatment to patients identifying him as a MBBS physician, who passed from Mymensingh Medical College. The arrestee had two separate chambers at Adhunik Hospital at Savar and Seba Diagnostic Centre at Ashulia, he also said. But, in reality, Shamsuddin passed only HSC (Higher Secondary Certificate) examination, he continued.